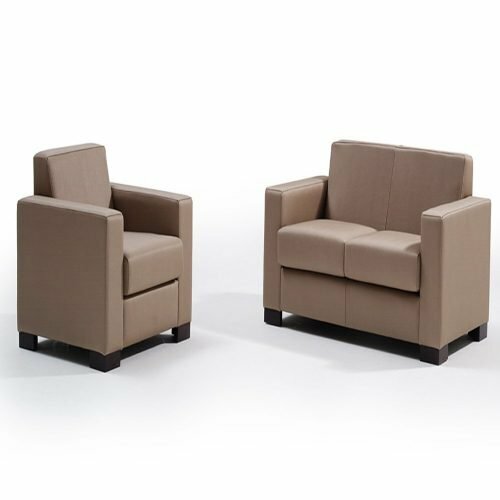 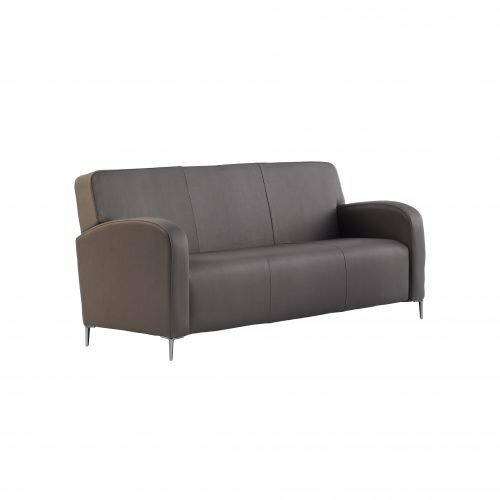 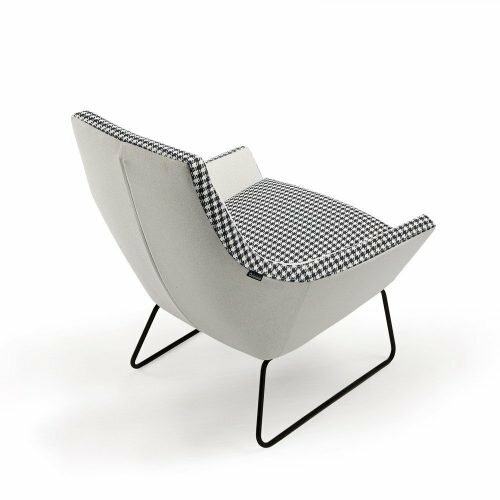 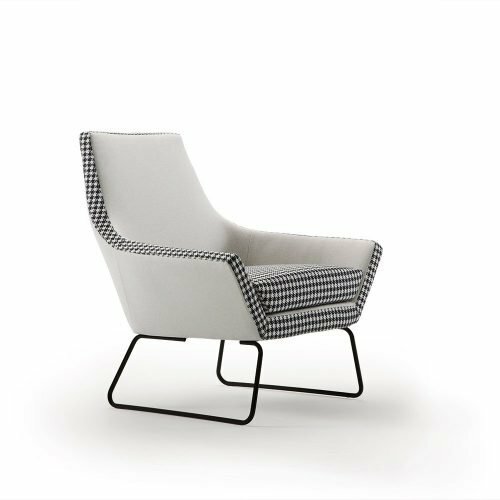 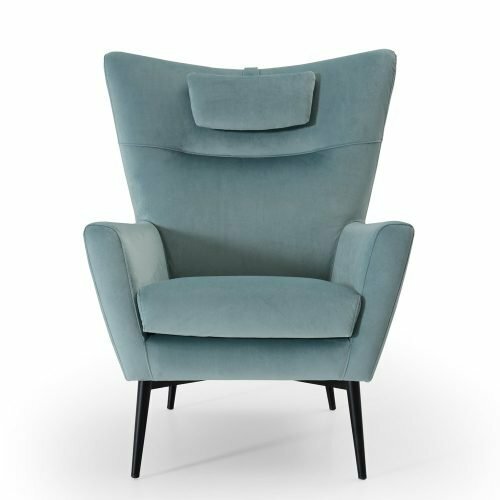 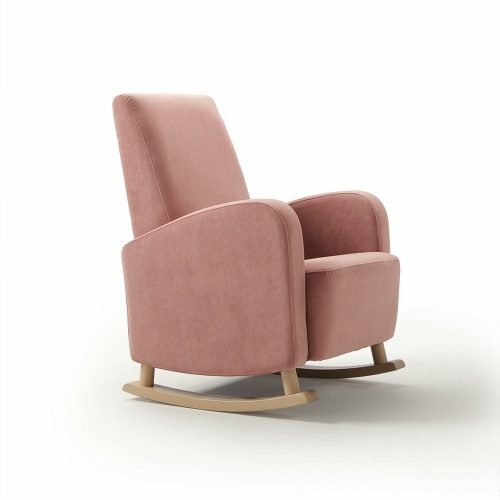 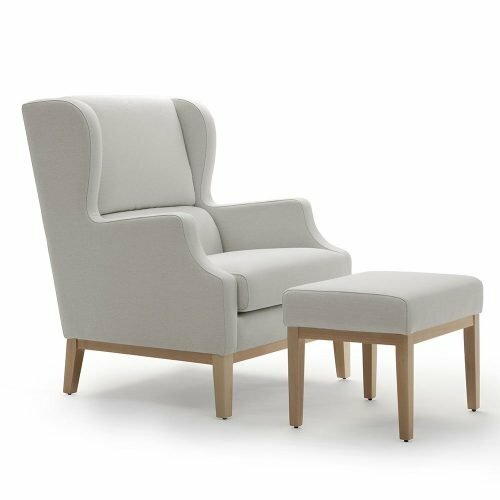 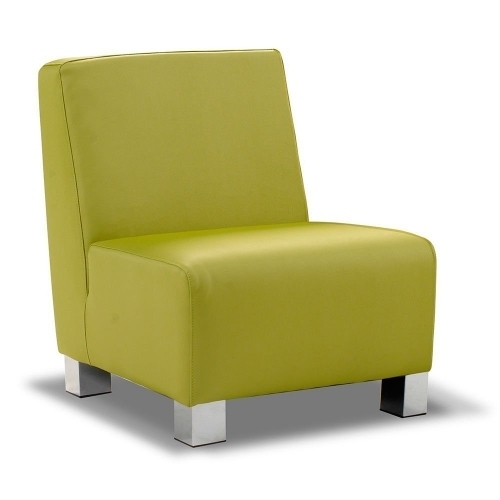 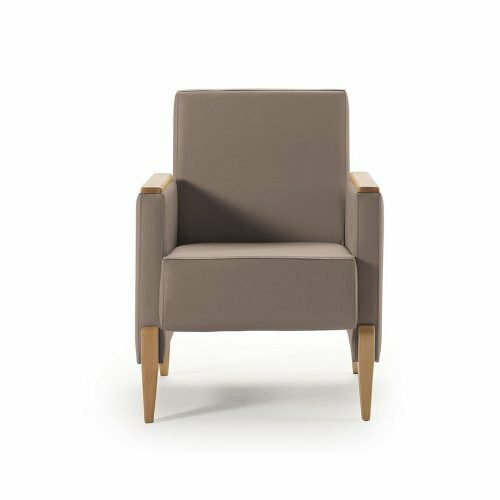 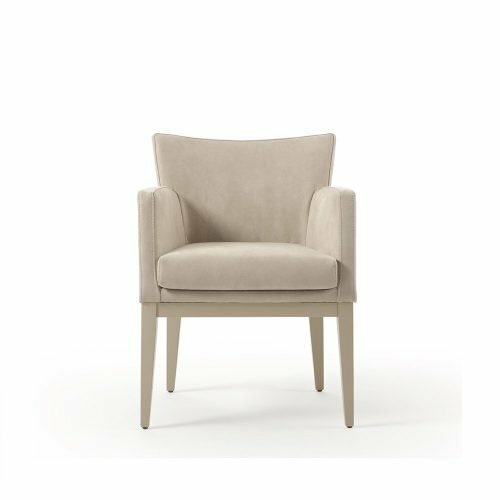 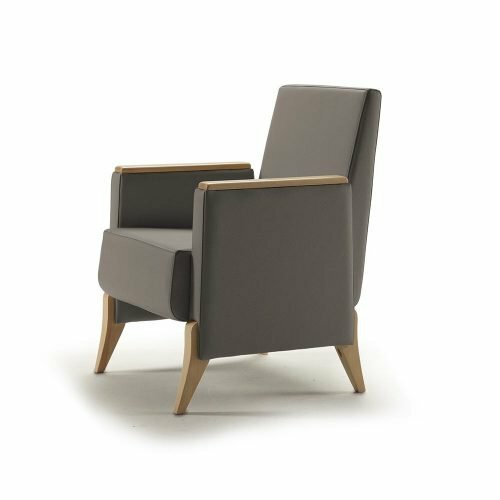 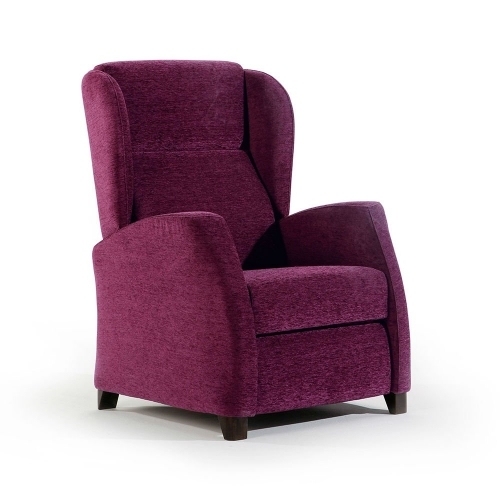 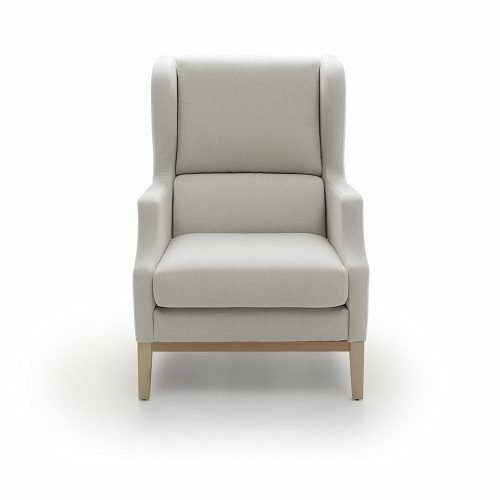 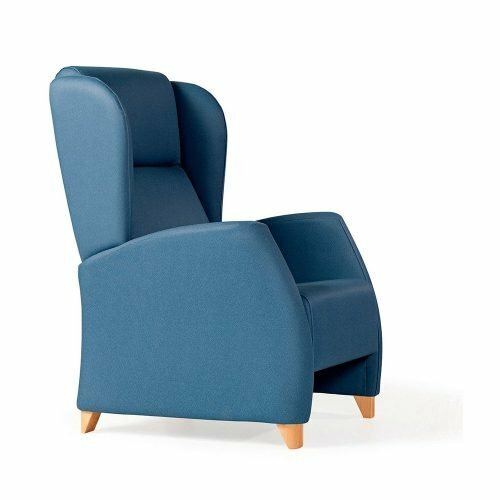 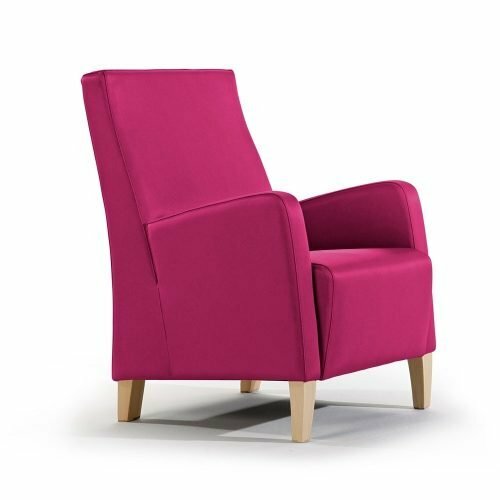 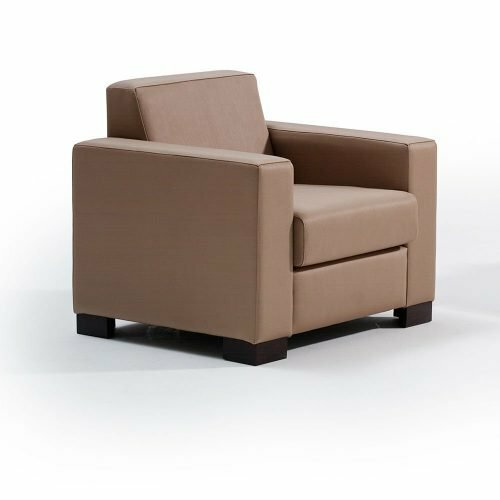 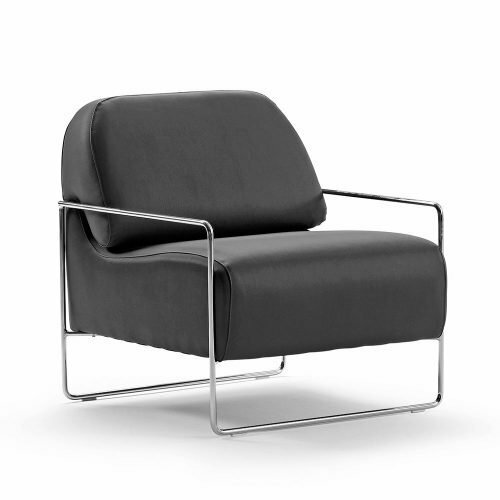 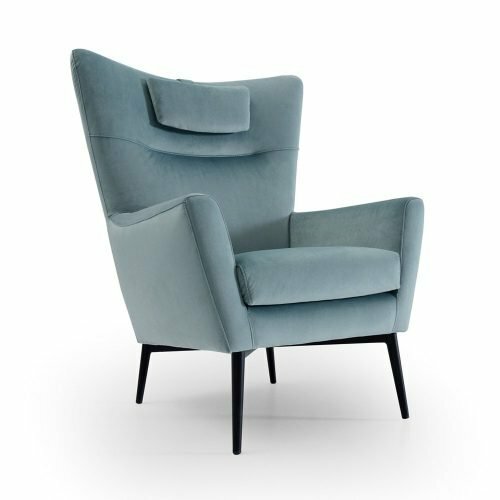 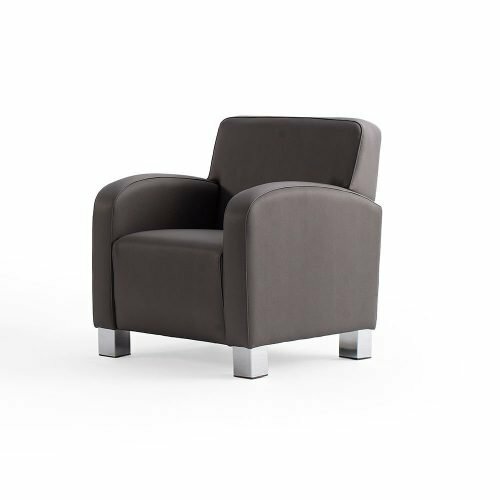 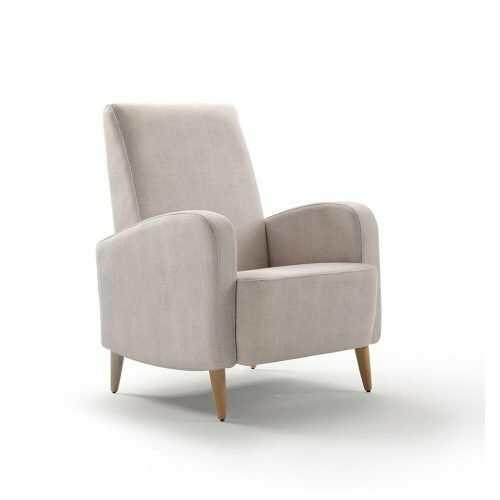 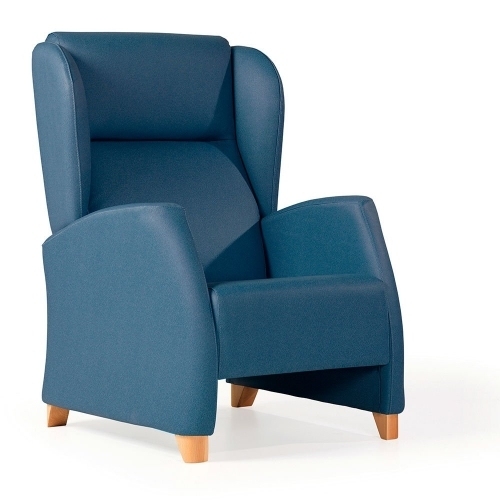 Armchair perfect for any furnishing, for either a hotel room, a waiting room or any other public space. 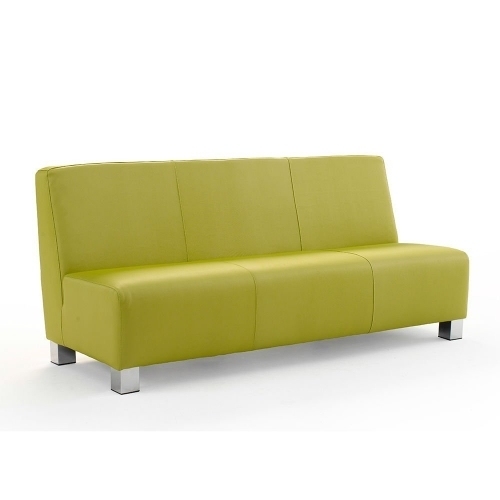 They are specially designed for specific use, are resistant and easy maintenance. 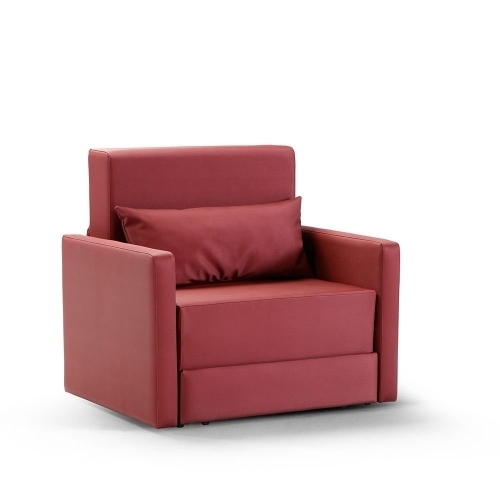 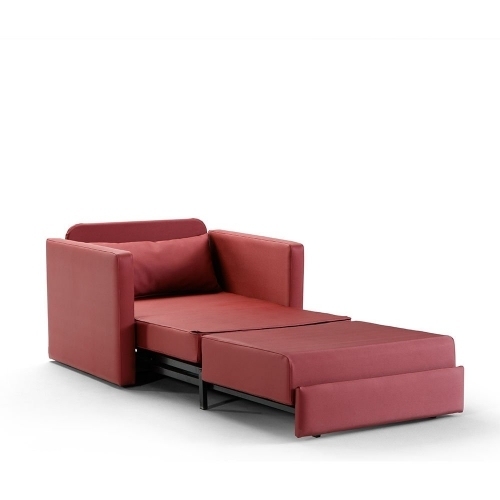 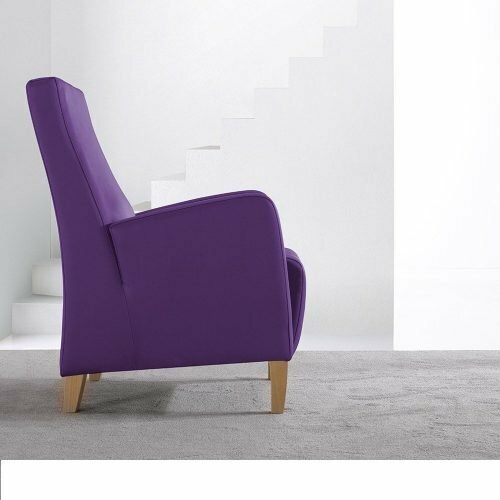 Our extensive experience gives us great knowledge to make a perfect armchair for each use. 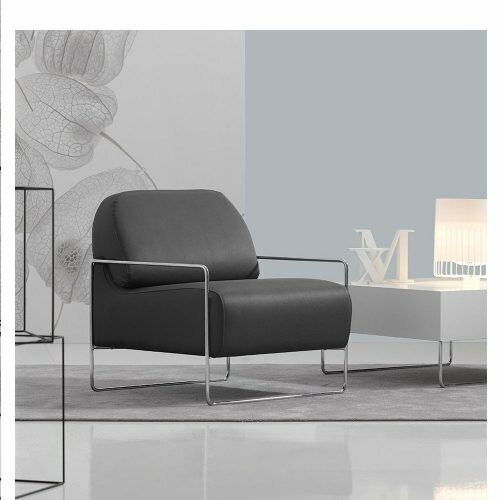 Small details that make the professional user to find the ideal product for his business. 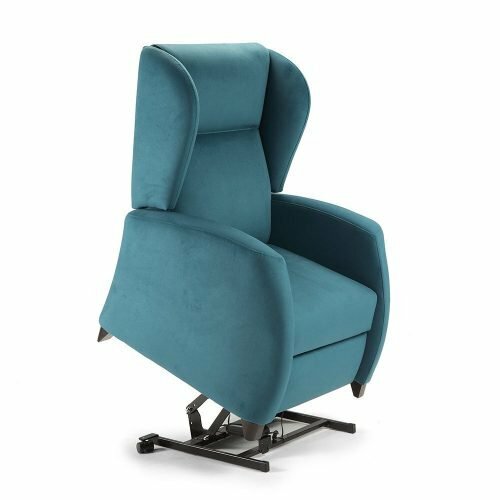 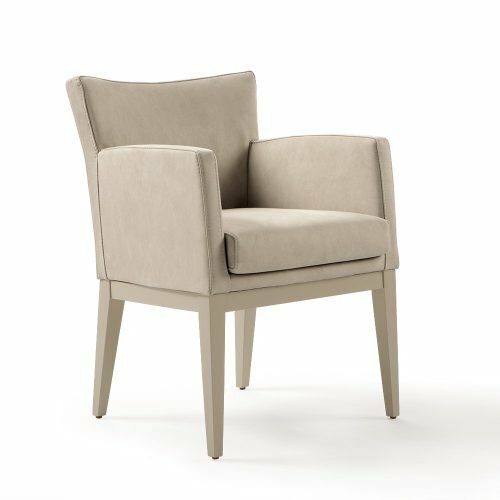 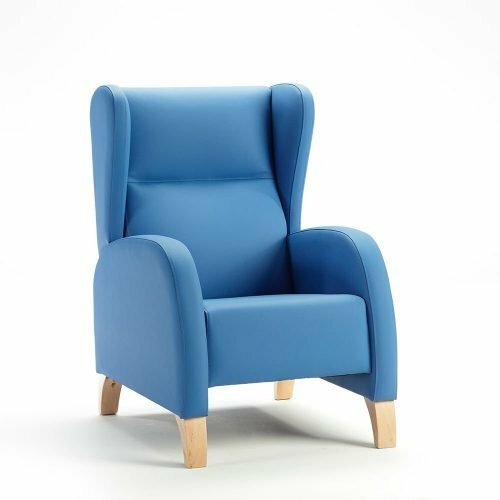 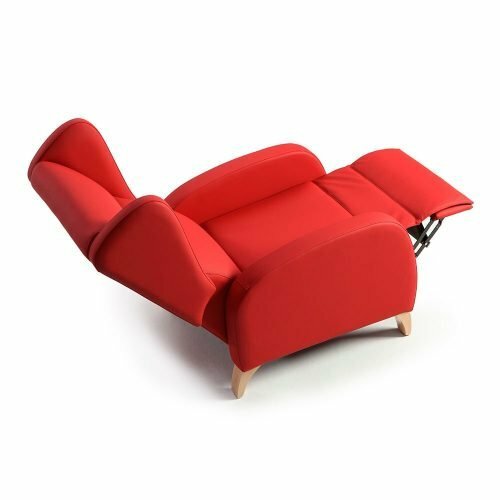 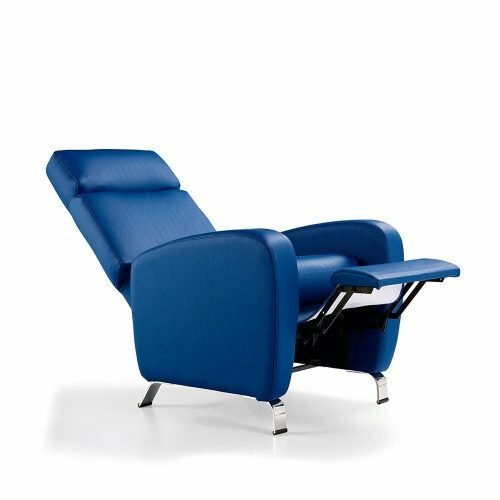 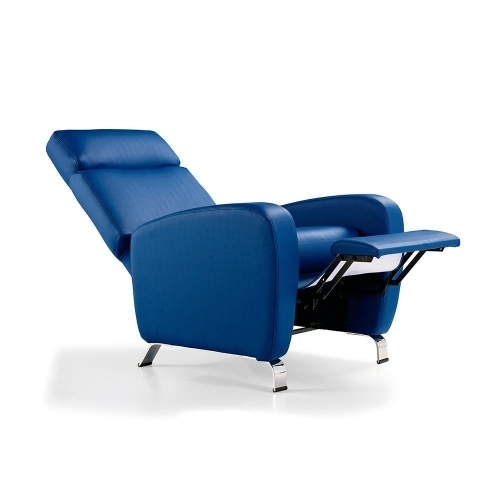 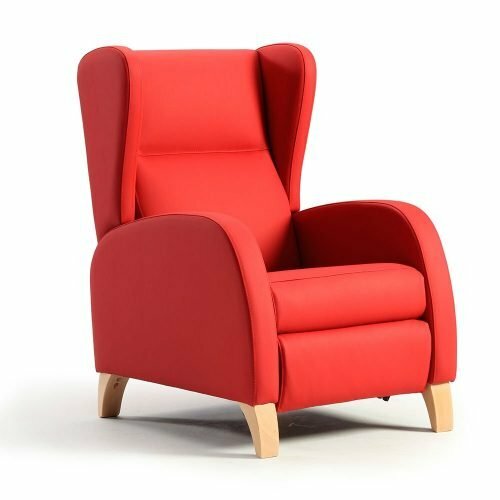 For 50 years our armchairs have been placed: hotels, hospitals, clinics, waiting rooms, restaurants, bars, clubs, shops, nursing homes, apartment complexes, in care homes, VIP airport lounges, restrooms staff, luxury homes, small private cinema rooms, offices, meeting rooms, government agencies, embassies, and many more.